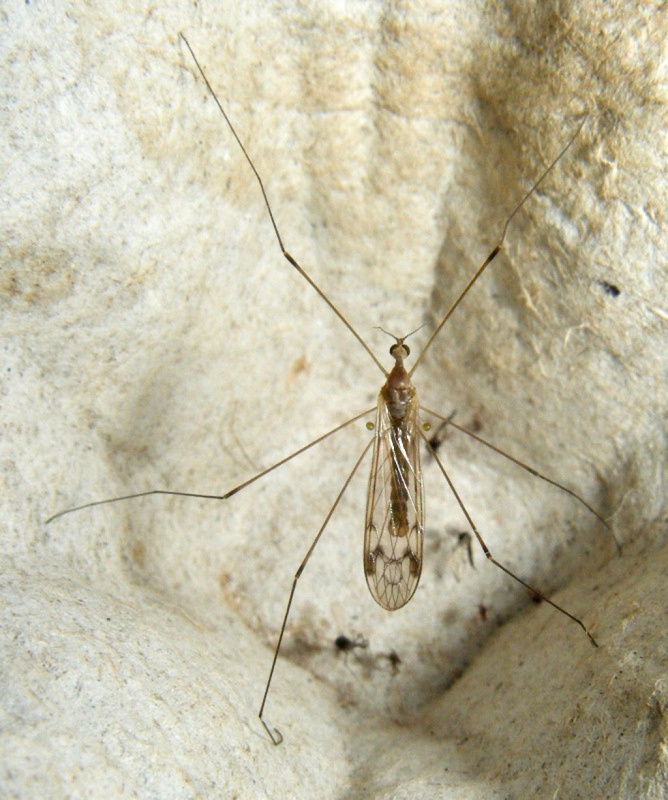 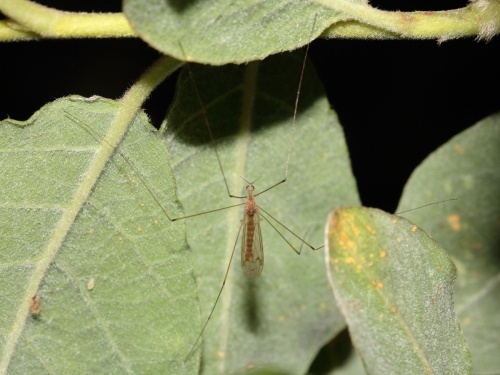 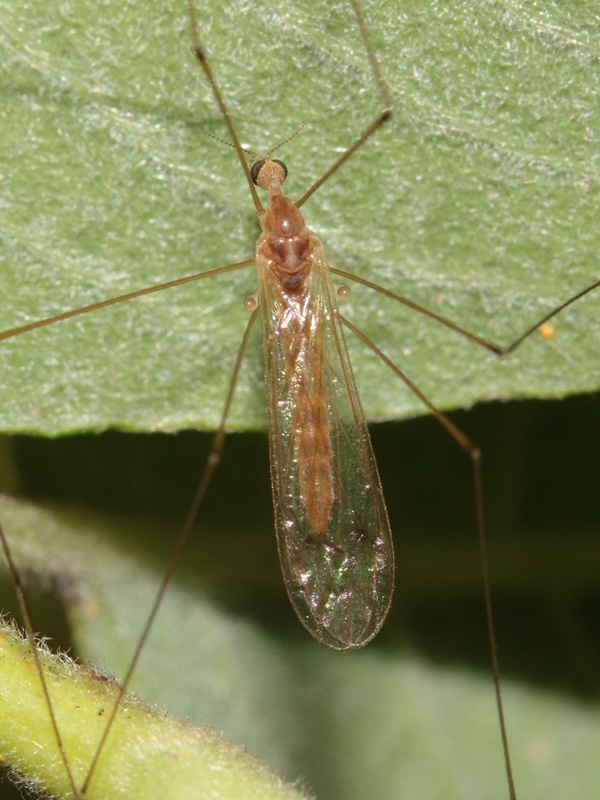 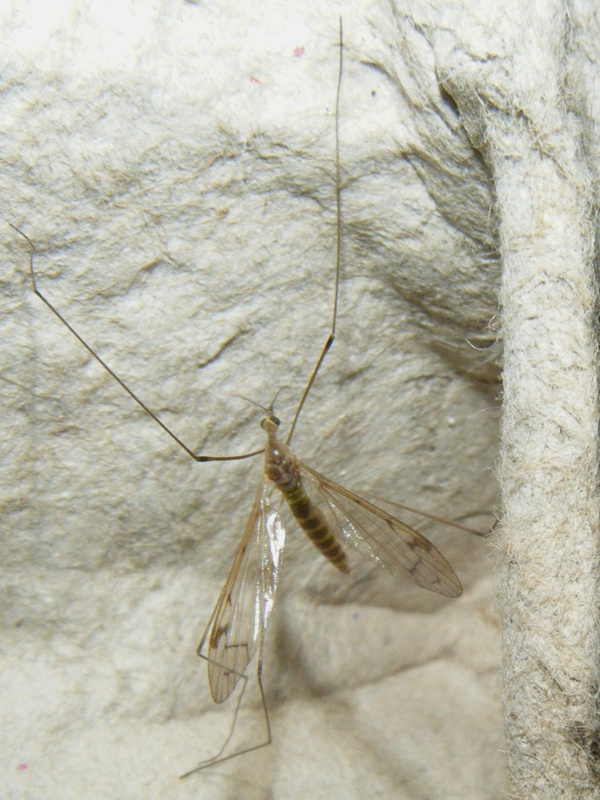 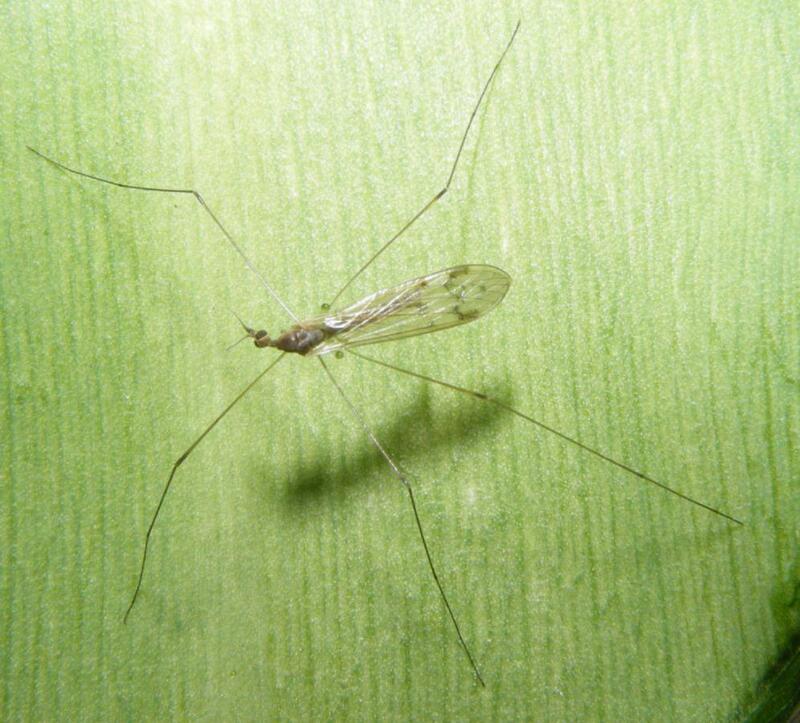 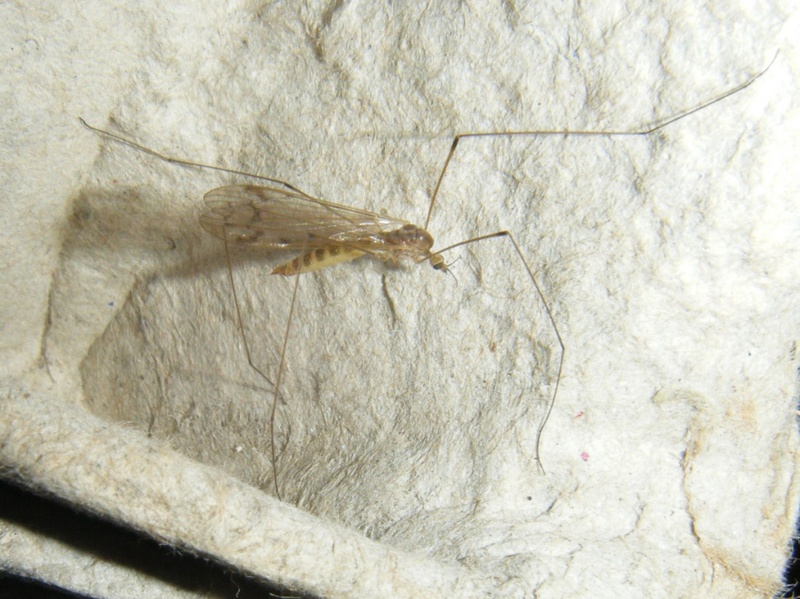 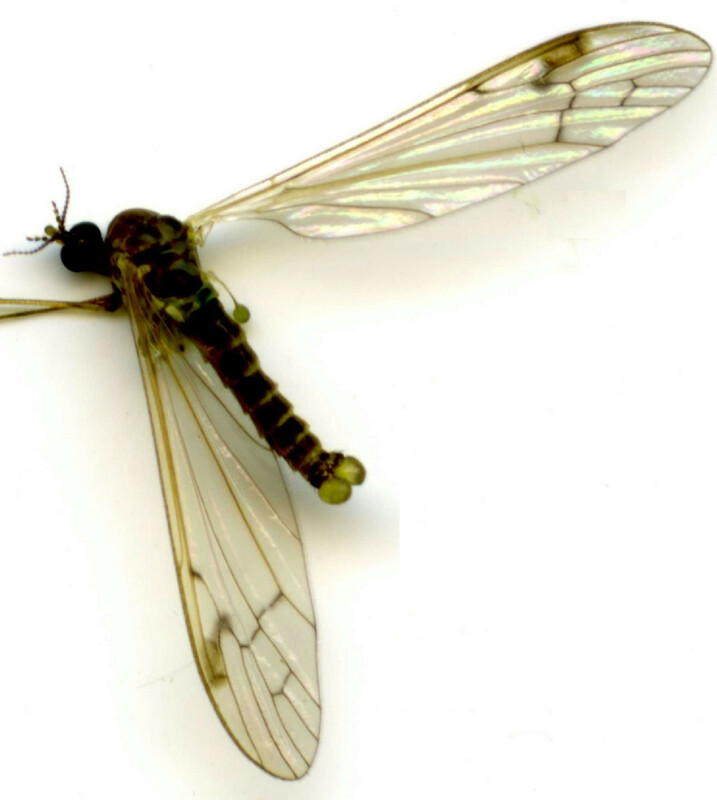 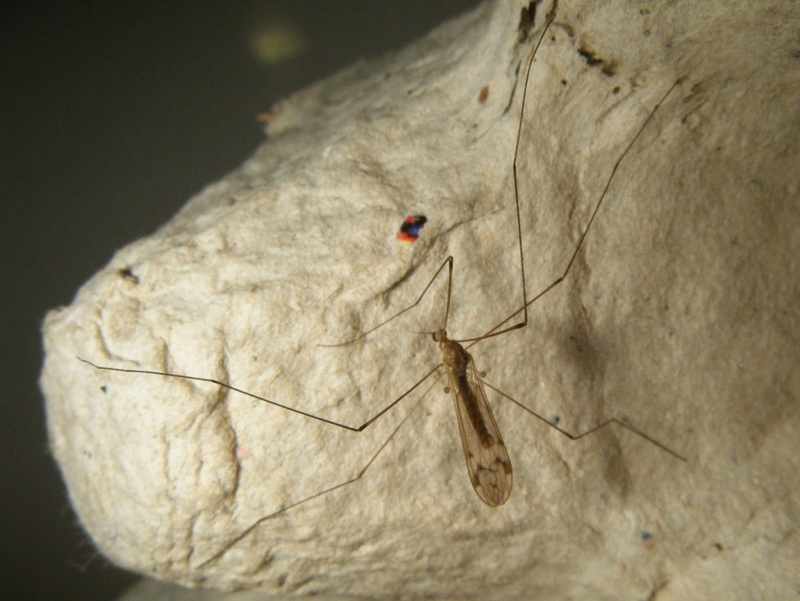 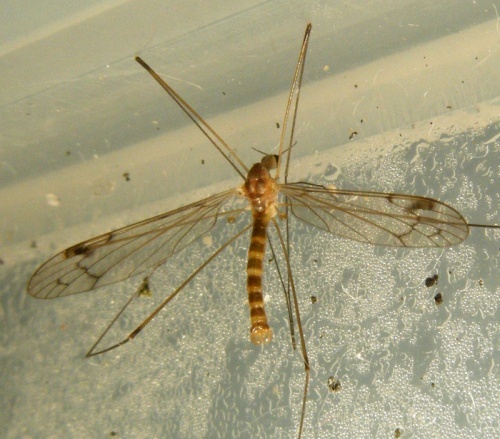 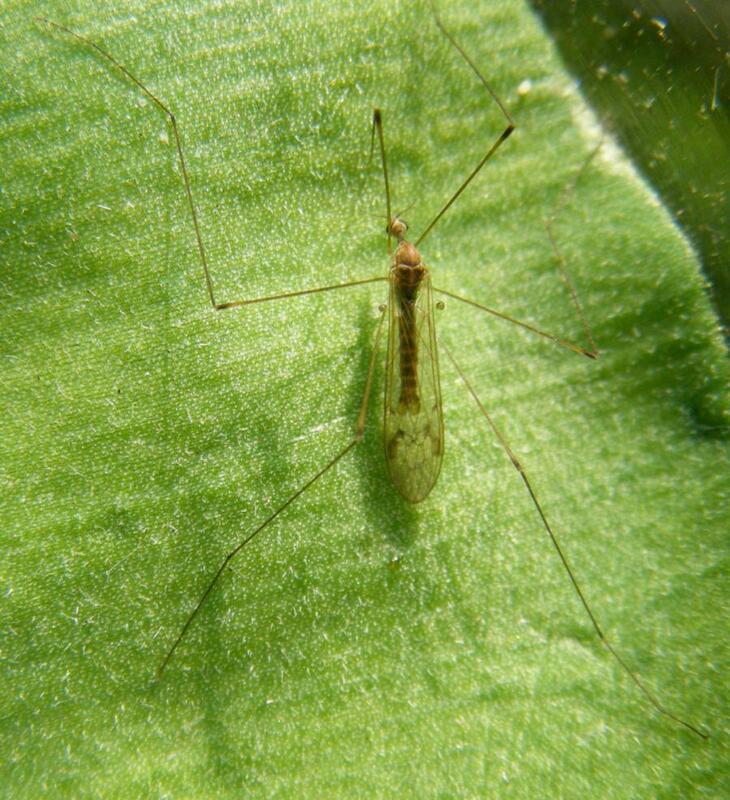 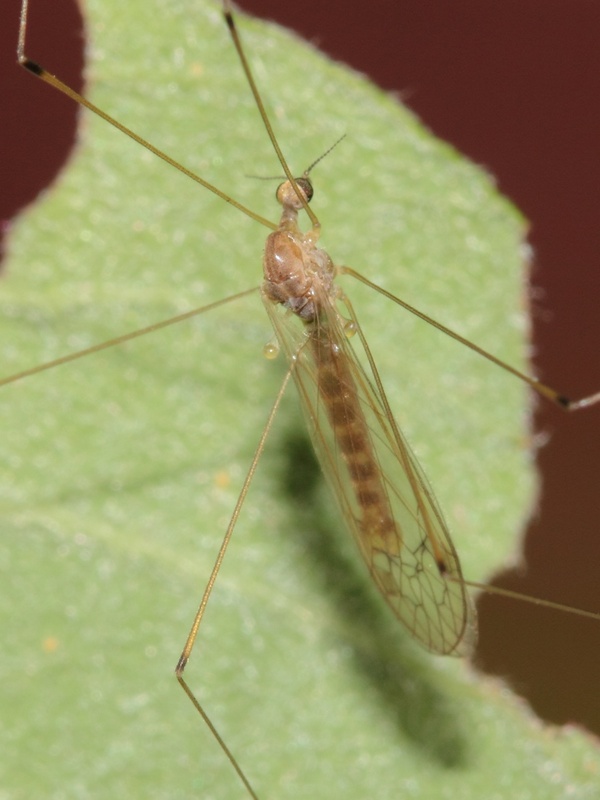 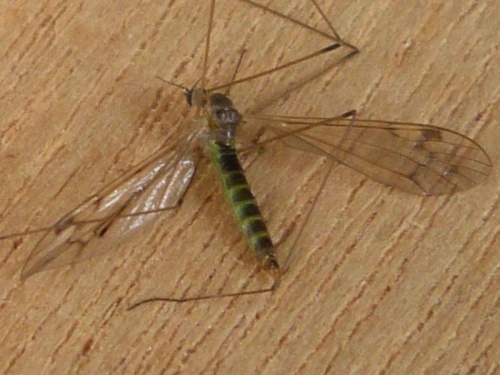 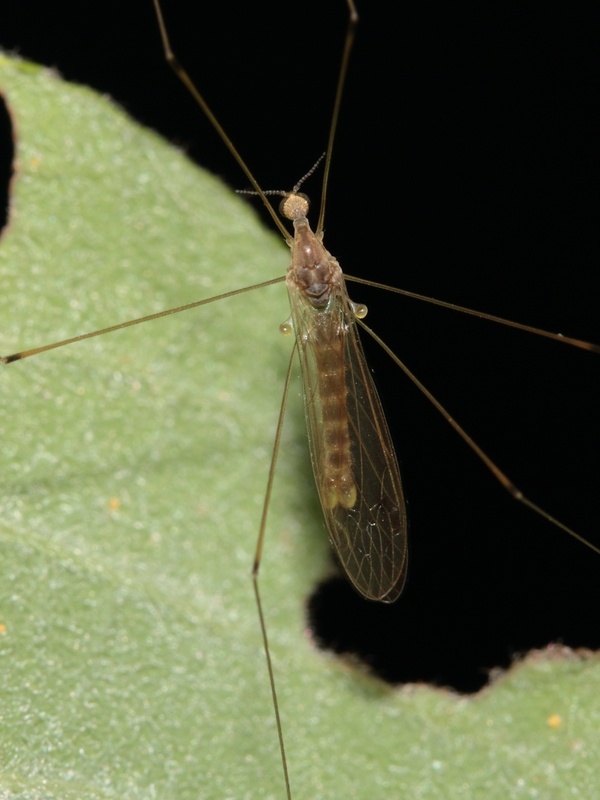 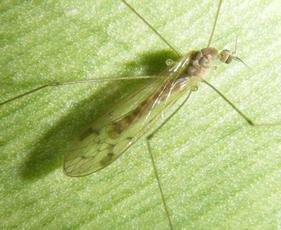 This crane fly usually has a largely orange body and legs, but in some individuals the body is quite green. There is a dark stigma in the wing, but this is quite faint in some individuals. In this species there is a black ring is at the end of the front femur, (not 'below the knee' as in some other species. 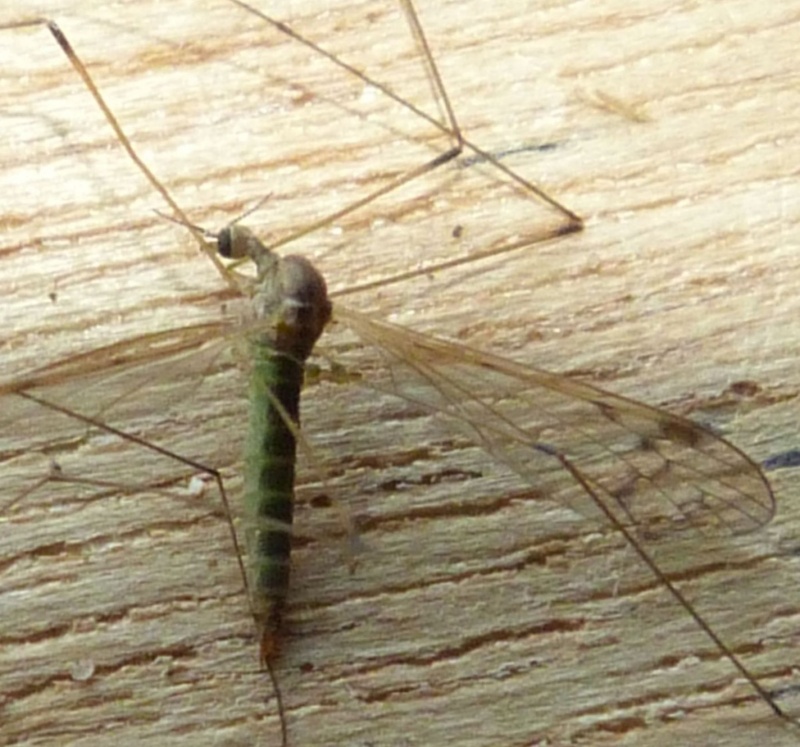 Like other members of this family it has a habit of bobbing up and down when resting. Recorded from various habitats including fen vegetation, woodland and even gardens. March to October, but particularly in spring. 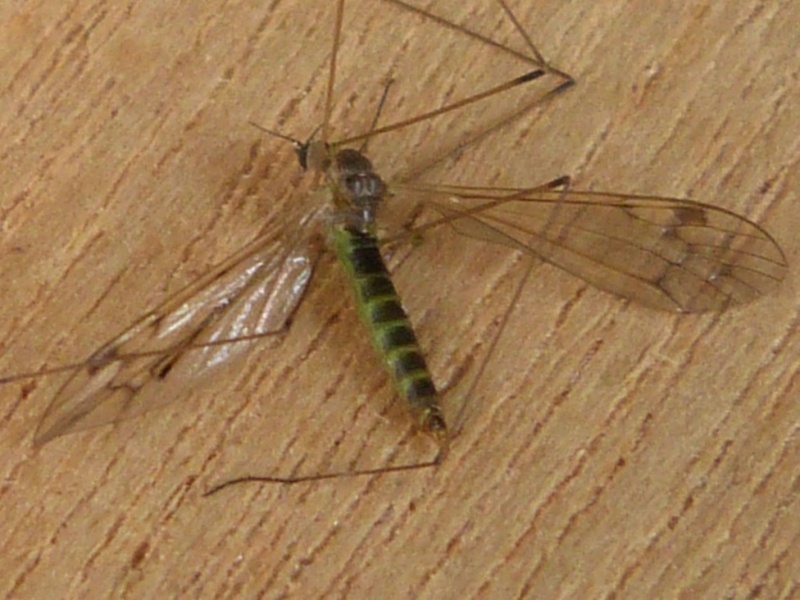 A fairly common species in Britain.